The Blavet valley and the coast to the south offer a wide variety of activities for the holidaymaker. 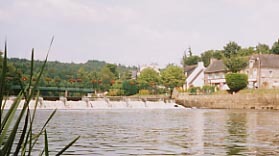 For walking and cycling, the Blavet river has a long distance foot and cycle path reached from most of the river crossings, offering a picturesque, flat, route from Pontivy to Hennebont - a distance of some 58 kms. The river has a number of canoe/kayak stations. There is said to be good fishing in the Blavet and its tributaries and in the Evel. While some people do swim in the river, at Pontivy there are public indoor and outdoor pools and at Baud there is an indoor pool. 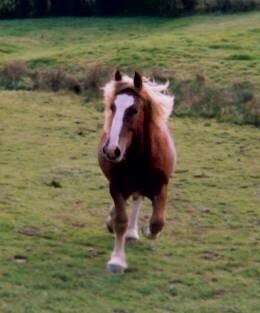 For those keen on horses there is a riding centre at Languidic and the French National Stud at Hennebont. The local golf course is at Bieuzy Les Eaux (a 9 hole course) and there are seven others around Morbihan. 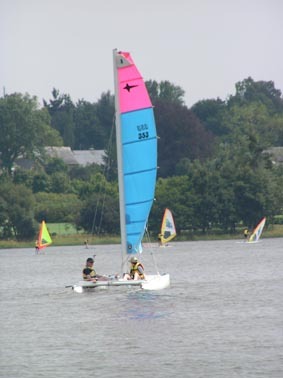 For the coast and beaches those north of Lorient are the nearest drive (Fort Blocqué (surf) and Guidel Plage (sailing)) but the beaches at Carnac (sailing)/Quiberon (surf/sand yachting) are only a little further away.There are yatch harbours at La Trinité-sur-Mer and Etel where boat/yacht hire is available. For today's coastal weather report see Meteo France. Maps for walkers can be purchased from the IGN, click here for a list of their local maps. 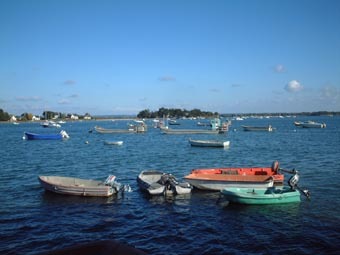 Brittany is also one of the areas for which the IGN produce special "Rando" maps on CD ROM. 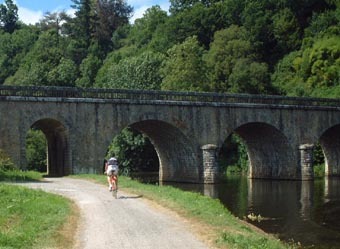 See www.blavet.com for cycle routes. Further information can be obtained from the French Fishing Federation site. Stores at Pontivy exit bypass for Pontivy Centre and Lorient ZI Keryado (D765 toward Lann-Bihoué airport) and at Vannes Zone de Kerlann, offers a comprehensive range of clothing and equipment for boating, surfing, diving, riding, cycling, racket sports, shooting, fishing, archery and more.